While watching videos on Facebook Sometime you like certain video and want to download it on your computer but you are taken a step back because you don't know how to do that. 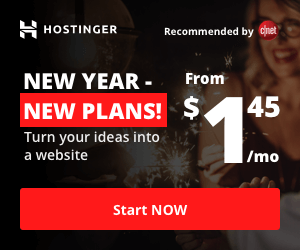 There are tools and software available to download videos from youtube and other major video sites but downloading videos from facebook is something you are not familiar with. Believe me downloading facebook videos is very very easy and the best thing about it is that it does not require any software. 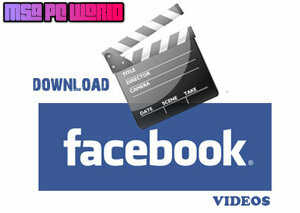 In this tutorial i will teach you to download videos from facebook in few simple steps. So lets get started. 1. First open the facebook video you want to download. 2. Then copy the url as shown below. 4. Paste the url copied in step 2 in input area as shown below and click on download. 5. After clicking on download, available video format for the video will appear on right side just below the download button. Click on video format you like to download. 6. 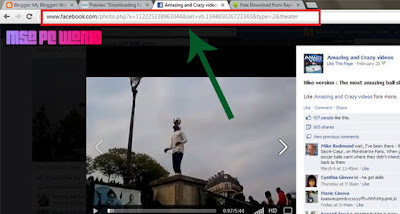 Download will start the moment you click on video format. Enjoy! !